Well-designed Open-floor plan connects the entire first floor, perfect entertaining with open sight-lines. 4 Large Bedrooms, 2 Full Baths, 1 Powder Room. 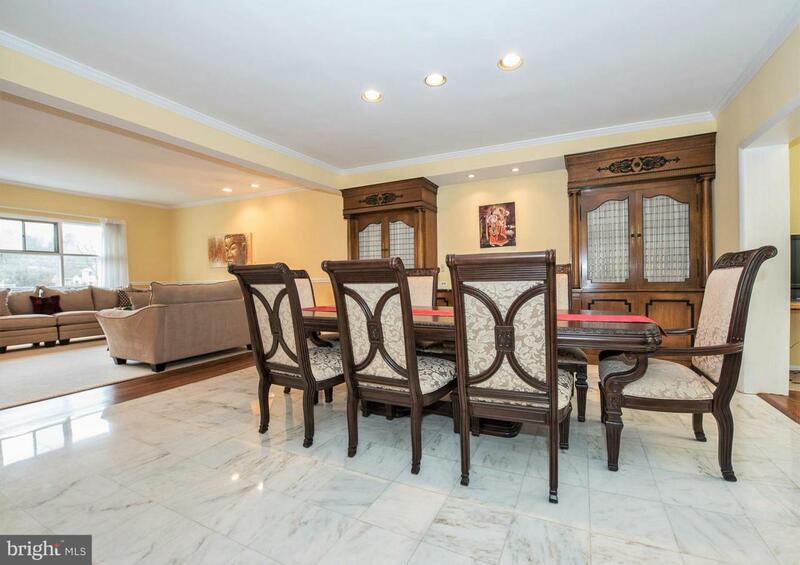 Gleaming White Marble Floors welcome you in the 2-story Foyer. Very large elegant Living Room with wall of windows, adjoins expansive Dining Room with wall-to-wall built-ins and pristine White Marble floors and opens to smart cooking Range on Kitchen Peninsula allows 2 Chefs to cook across from each other in this very large open Kitchen with Floor-to-Ceiling White Cabinetry custom pull-out drawers, Lazy Susan, Pantry and bottom-mount pull-out trash/recycle bins. The sunny Florida Room/Breakfast Room addition with skylights & wall-to-wall windows opens out to the Slate Terrace and serene, level Back Lawn. 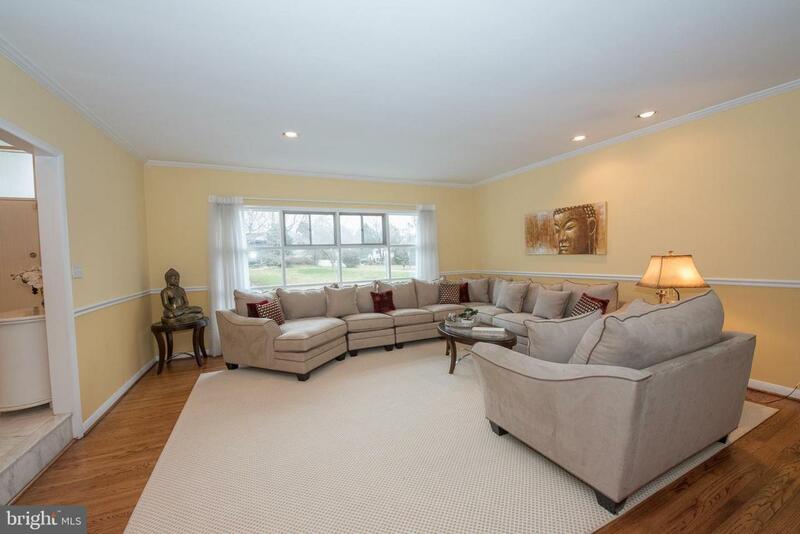 2nd floor has Master Suite, huge walk-in closet with built-ins, 3 additional large Bedrooms with custom built-ins and updated Marble Full Hall Bath. The Walk-out Lower Level features 2nd Family Room with Gas Fireplace and opens out to Back Lawn. Marble Powder Room, Laundry, super large Game/Media Room & Gym complete the Finished Walk-out Lower Level. 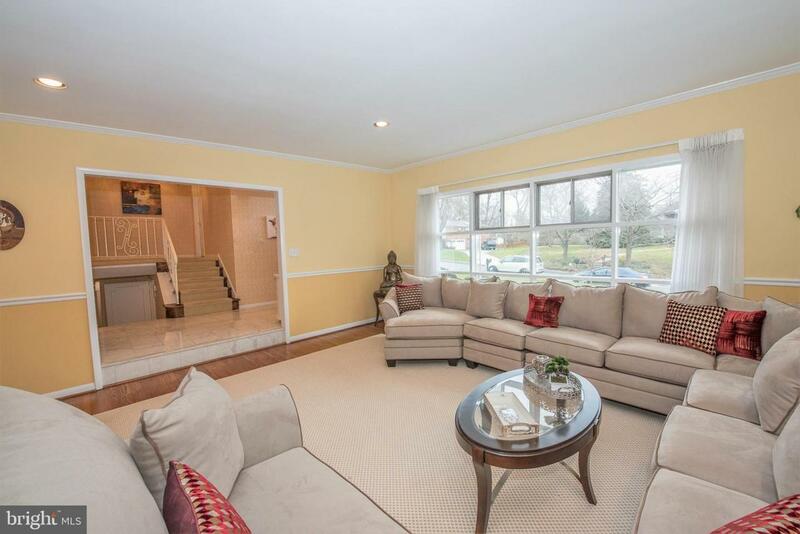 This well maintained home has Natural Gas utilities, Central HVAC, Skylights bring in the sunlight, Replacement Windows, pristine White Marble & gleaming Hardwood floors, large Circular Drive, inside access to 2-car Garage and beautiful, level Back Lawn. Close to all major roadways, the Belmont Hills Pool, Recreation Center and Library and is located in the Belmont School District. 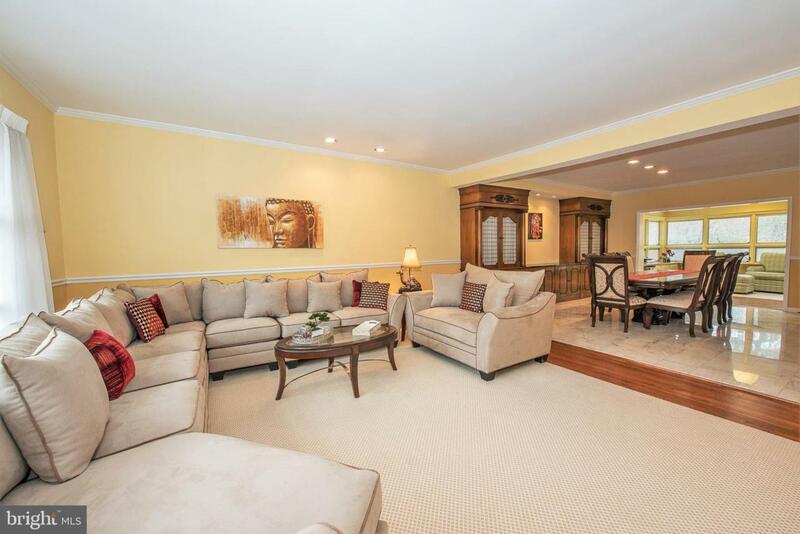 The perfect location on the Main Line with a quick short drive to Center City! !